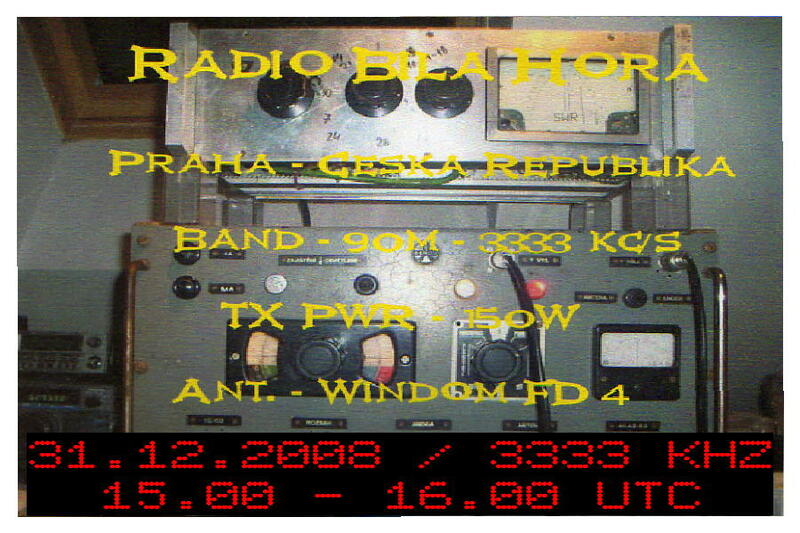 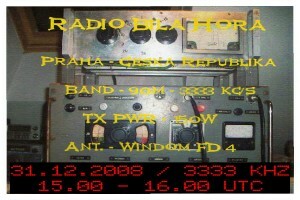 Dieses SSTV Bild empfing Michal in Polen von Radio Jingle Bells am 21.12.2008 / 6291 KHZ. 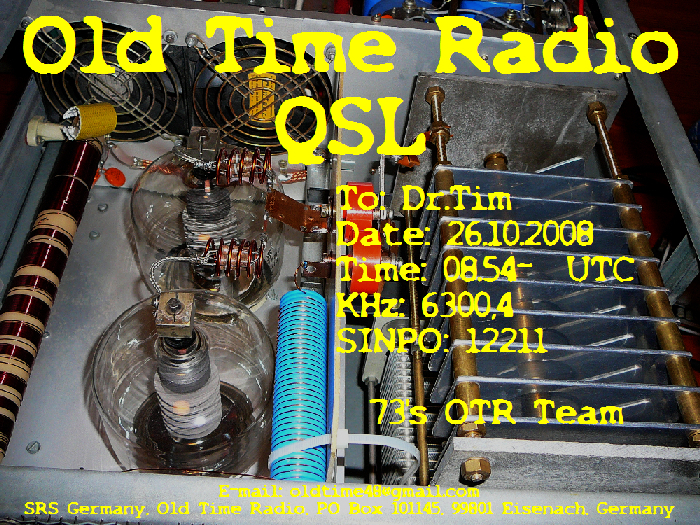 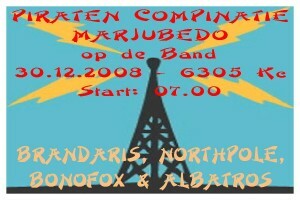 Sorry for long delay but here it is, Old Time Radio QSL and infosheet! 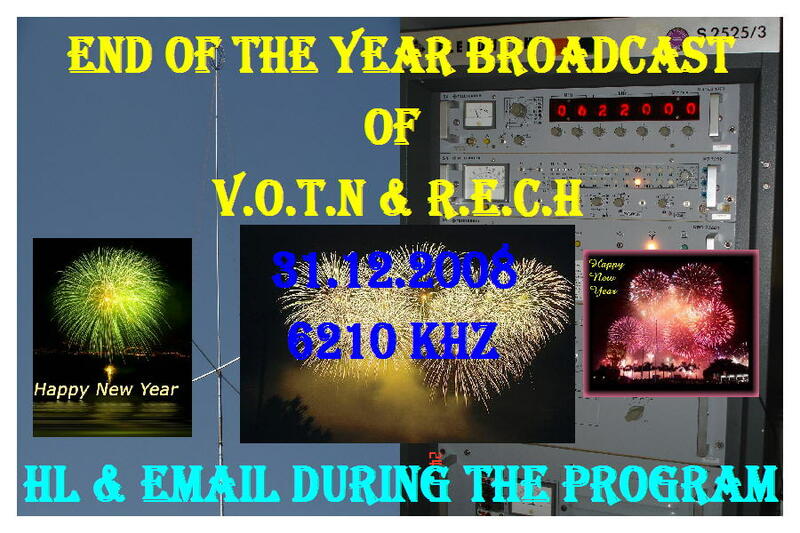 Thank you very much for your reception reports by E-mail and phone! 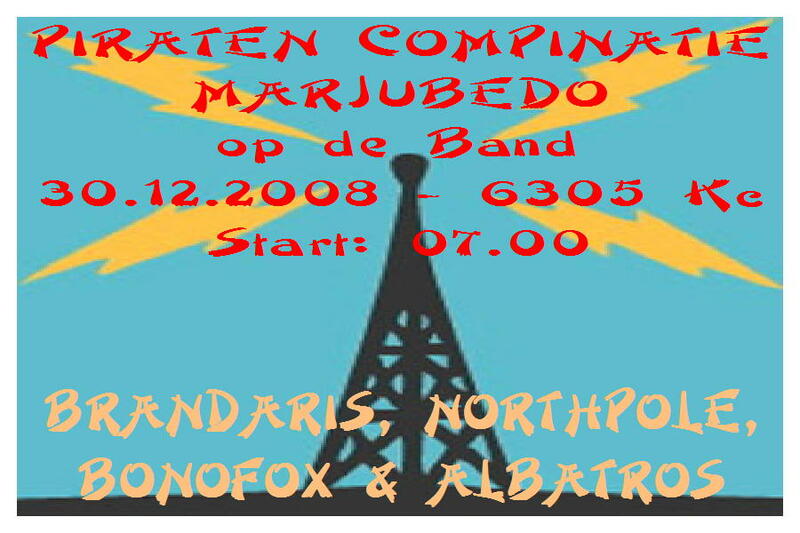 In the QSL picture you can see some parts of our linear amplifier. 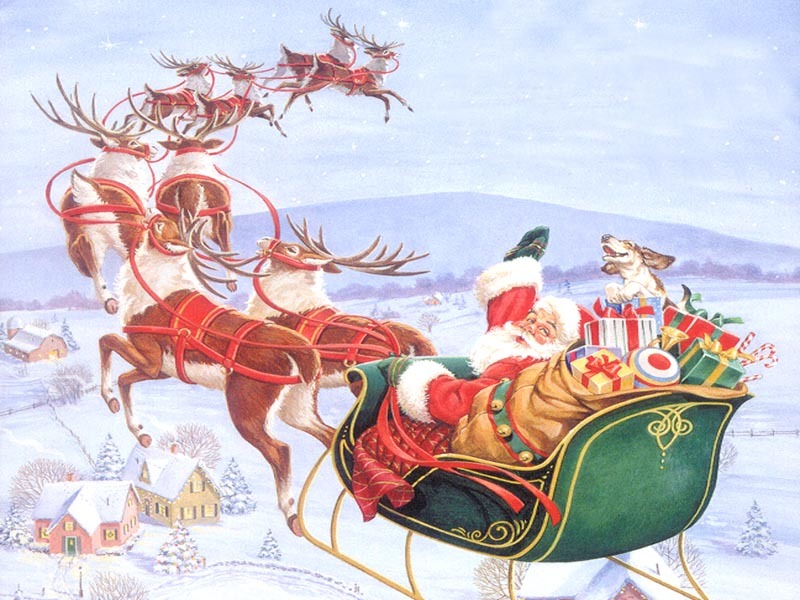 hohoho mery christmas and have a good free radio time. 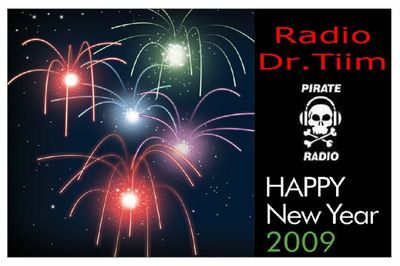 have a healthy and happy 2009.
best greetings from:radio korak int. 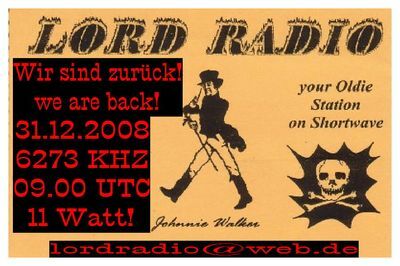 Sie betrachten Weblog Archive vom Dezember, 2008.